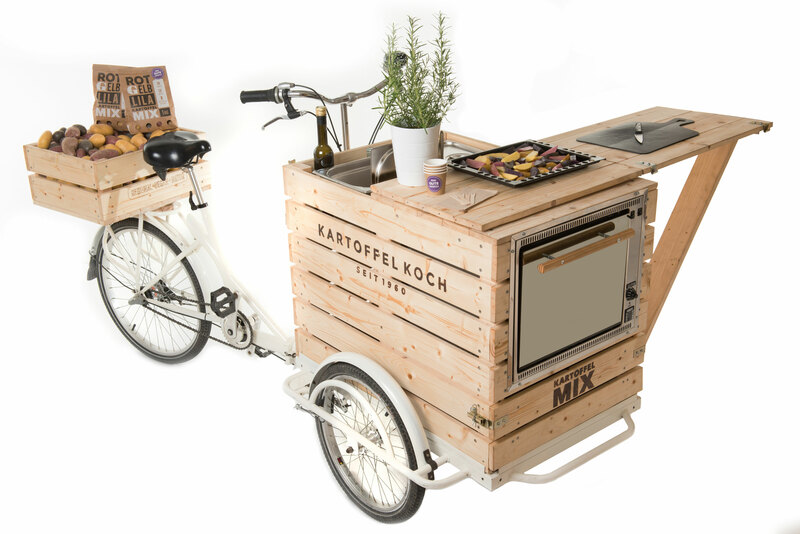 We have built a Foodbike for our new POTATO MIX. Consumers can now test and enjoy our new product right at the point of sale. 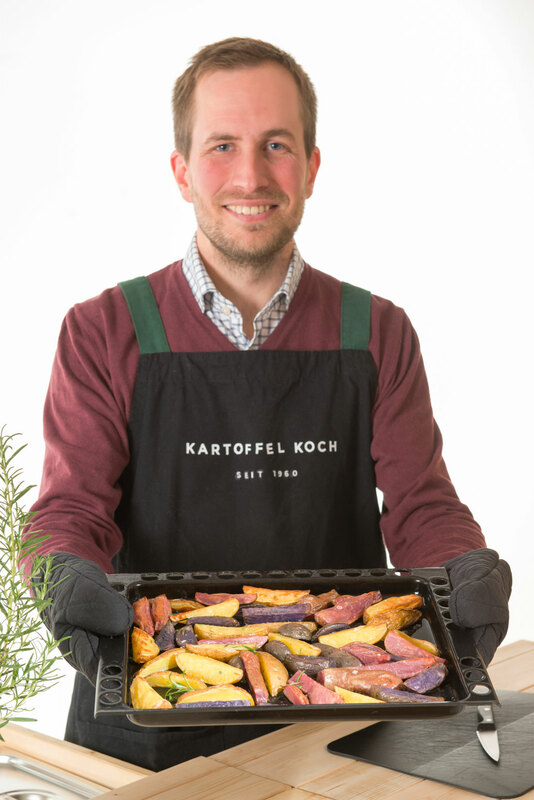 The Foodbike is fully equipped with a gas oven and will be touring EDEKA retail stores in the North-West in the next couple of weeks. Keep your eyes open for tasting events in your local store.